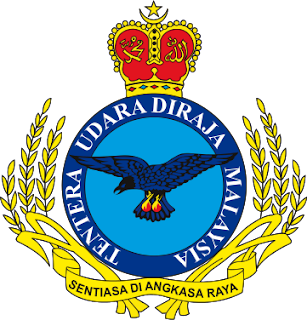 Tentera Udara Diraja Malaysia (TUDM) was formed on 2 June 1958 as the Royal Federation of Malaya Air Force (Tentera Udara Diraja Persekutuan). However, its roots can be traced back to the Malayan Auxiliary Air Force formations of the British Royal Air Force in then colonial British Malaya. Today, TUDM operates a unique mix of modern US, European and Russian-made aircraft. UMCCed which is established in 1998 is a centre under the University of Malaya Chancellery offering training and education programmes at Diploma and Executive Diploma level, Certificates and short courses in various fields. UMCCed is also the only centre of a public university pioneering in coaching services and training which are offered specifically to executives, administrative officers, entrepreneurs, trainers as well as professional consultants as an effective method in increasing productivity and attaining organisation excellence. In addition, it also provides training opportunities to international participants through workshops, study tours and short courses as well as acts as secretariat and organiser in conferences and seminars management for local and international clients. 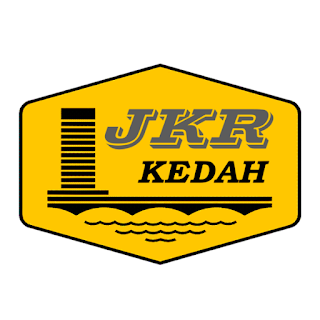 Kedah State Public Works Department was established in 19.10.1955. Kedah Public Works Department is a technical agency entrusted to provide public infrastructure such as roads, buildings, bridges, airport and ports. 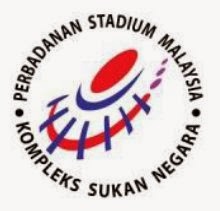 Perbadanan Stadium Malaysia (PSM) was incorporated by virtue of the Federation of Malaya Act of Parliament No.11 1963. Via this Act the PSM was incorporated as a Federal Statutory Body with effect from 26 December 1963. The Act was subsequently referred to as the PSM Act 1963 (Act 433). Until the end of 2010, PSM has been entrusted by the government to administer and manage the National Sports Complex (NSC) consisting of four sports complex. Pengkalan Hulu District Council is an organisation responsible for the administration of the Council area gazetted under PK. PU 68 pursuant to Local Government Act 1976 (Act 171). 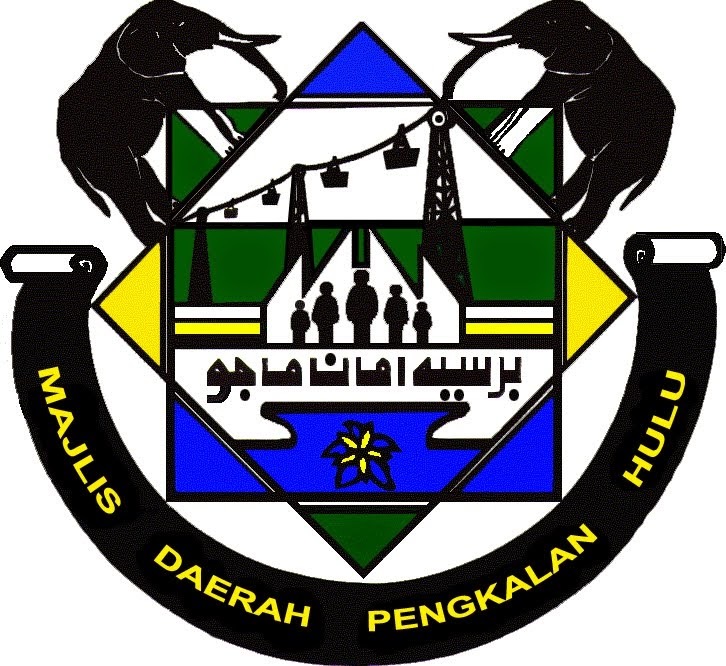 Basically, the task scope of Pengkalan Hulu District Council is the planning of the design and developing Pengkalan Hulu District to a future that is more structured and highly developed so as to provide municipal services which fulfil the basic and social needs of a multiracial society within the Council's area. In the duration since its formation, Pengkalan Hulu District Council was headed by the Yang Dipertua (YDP).